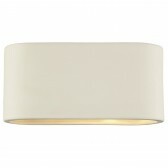 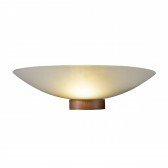  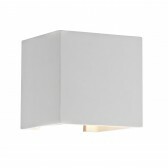 Axton Ceramic Wall Light - Small. 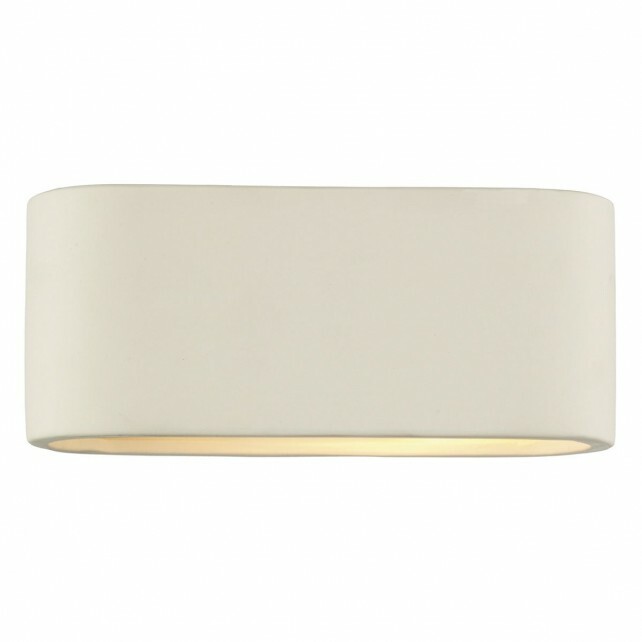 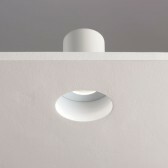 The Axton wall light is produced with a matt white ceramic finish. 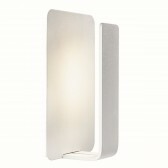 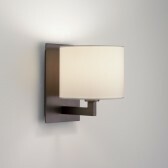 The smaller of two wall lights available in the Axton range, this fitting is suitable for low energy lamps.